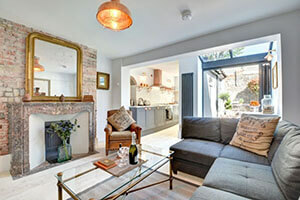 Find the perfect place to stay with your dog on your Brighton holiday. What could be better than a holiday with your BFF (best furry friend)? 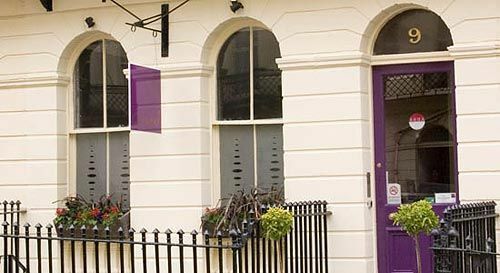 To give you a head start planning your travels to Brighton, here are 4 pawsome dog friendly accommodations, including hotels, B&Bs and holiday rentals. The dog-friendly beach nearby is the perfect place for exercise. After working up an appetite at the beach, there are many dog friendly pubs and cafes you and your pup can enjoy. All details can be found on The Oriental Brighton's website. A relaxing evening in the bar and lounge, your pup is welcome too! A garden room with private walled garden and patio where your dog can enjoy some fresh air. 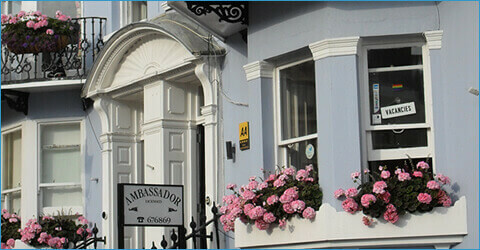 Find out more one Ambassador Brighton’s website. 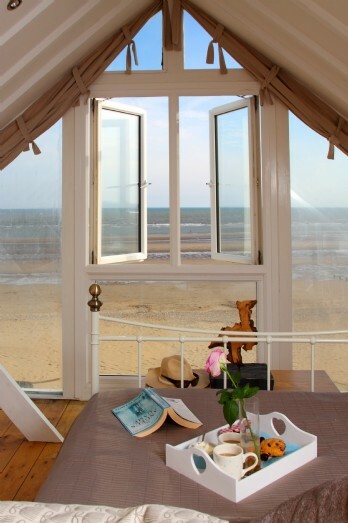 Strolls along the beach that you can enjoy with your dog. Find out more on Unique Home Stays. Accepts not only dogs, but any animal (within reason - they accept that a giraffe may be challenging to fit in, and lions may not be other pet friendly). 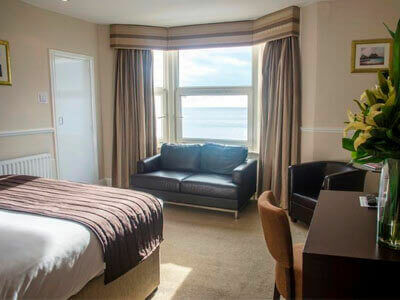 The Copper House serviced accommodation can accommodate up to 10 guests across five bedrooms, with four floors and plenty of space. One dog can stay at the property at any time! - The dog-friendly house, with a small garden and plenty of surroundings you can enjoy with your best friend! The ability to refine by the number of people you’re travelling with in addition to your pooch. Filter by your room-type preferences. Find out what amenities are offered in each listing. BorrowMyDoggy connects dog owners with local borrowers for walks, sitting and holiday care. If you want your dog to have a happy holiday of his own, why not sign up and connect with local borrowers?